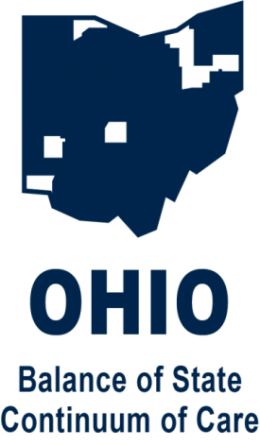 COHHIO provides brief legal advice on housing law, especially Ohio landlord tenant law. 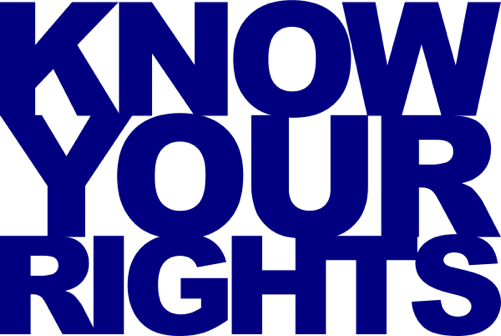 We cannot provide legal representation, housing referrals, or financial aid. Please contact your local legal aid office or 2-1-1 for help with those resources.